SpiroConnect® is easy to use, extremely stable, reliable and accurate at all flows. It connects conveniently via latest Bluetooth technology to the PC, lap top computer or a mobile android device. 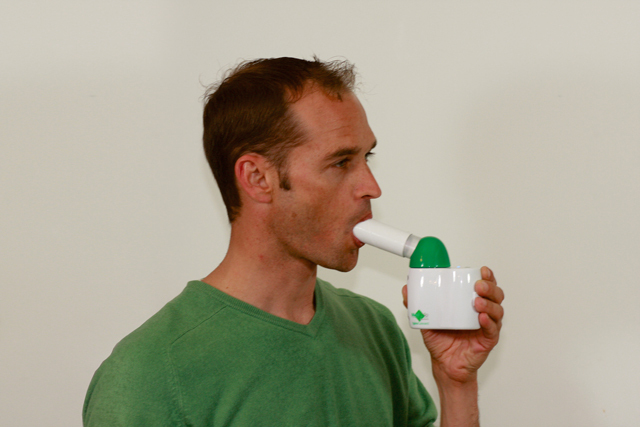 Turbine spirometers are characterised by extremely stable calibration1,2,3. 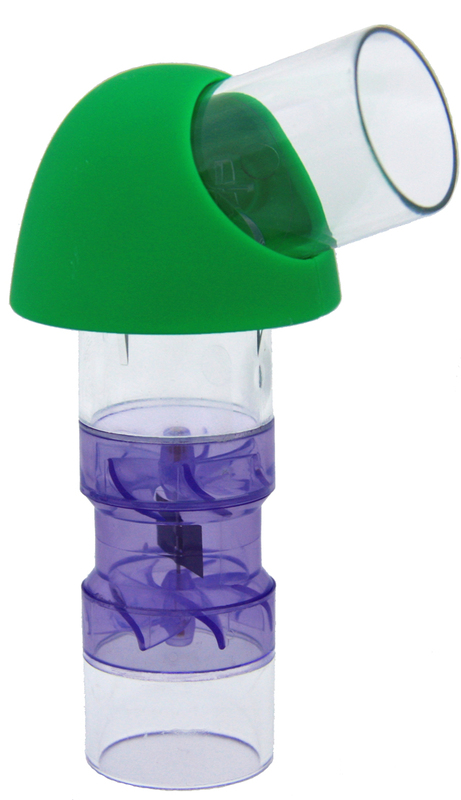 In contrast other types of spirometer transducer may be sensitive to environmental factors and contamination4. 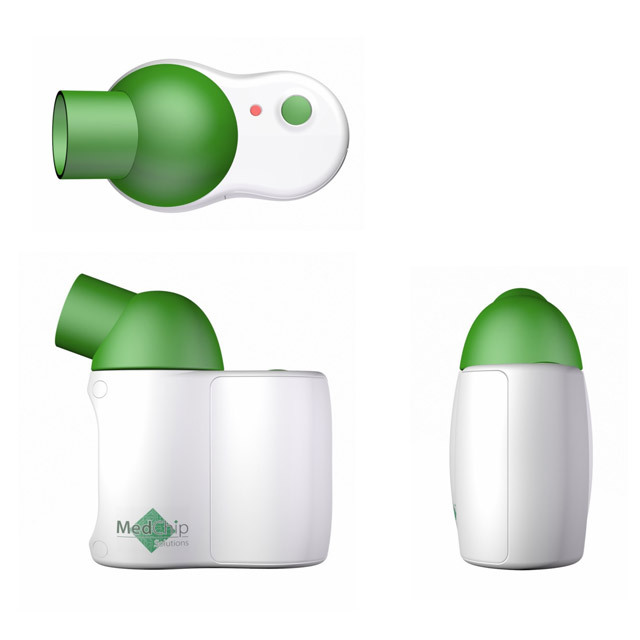 SpiroConnect® with its patented6 vertical turbine technology and Bluetooth connectivity combines all known advantages of existing turbine spirometers with technological innovations to deliver precision spirometry for diagnoses and management of Asthma and COPD. 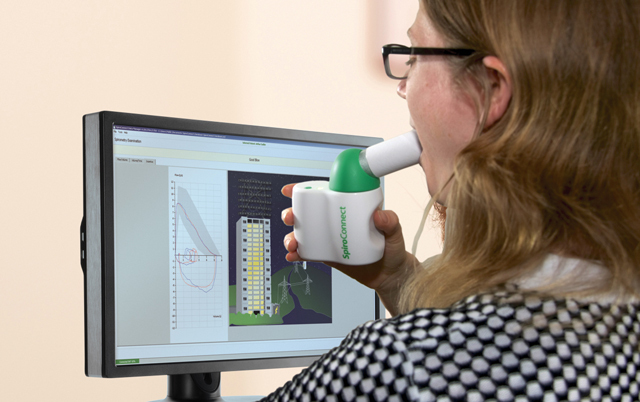 SpiroConnect® is the only turbine spirometer achieving the low flow sensitivity required by the ATS/ERS guidelines of 0.025l/sec - particularly important for the diagnosis and monitoring of COPD, a condition characterised by an extended period of low flow in the spirometry manoeuvre. 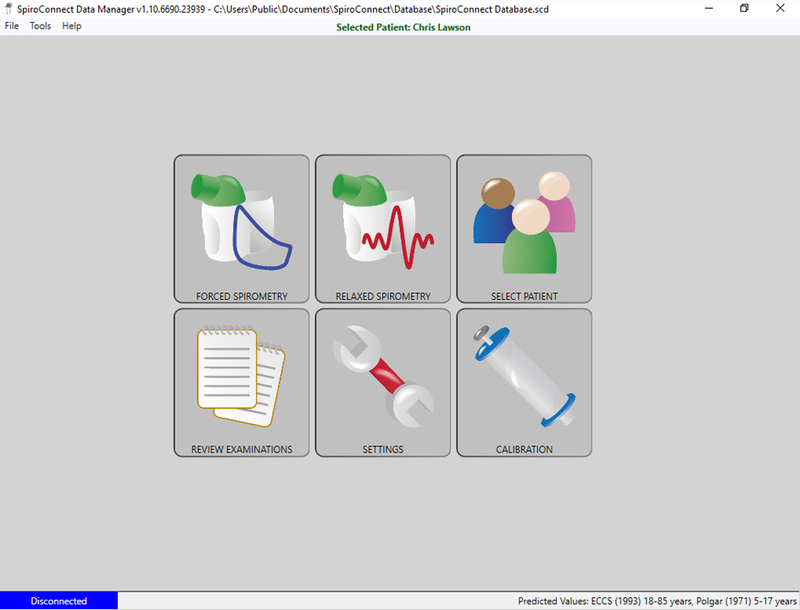 SpiroConnect® Data Manager is a user friendly and intuitive PC software with functional icons and an online operating manual. 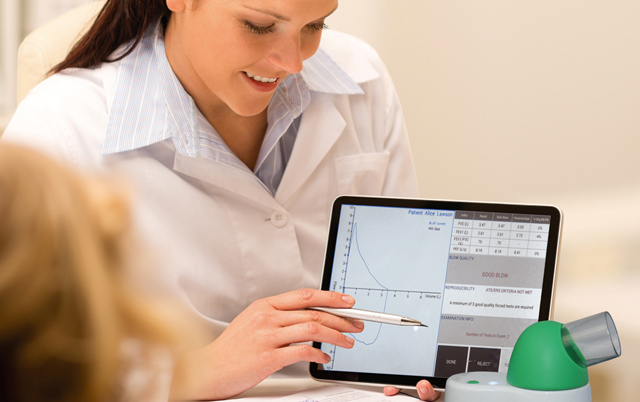 It allows for a real time graphical display providing immediate patient and operator feedback and quality control, data storage, test and calibration-check report printout. It supports the following predicted value data sets: GLI, ECCS, Polgar, Zapletal and Austrian-Forche. The acceptance criteria can be selected from: ARTP, ATS/ERS or BTS. In the UK, SpiroConnect® Data Manager has been fully integrated with EMIS, TPP SystmOne and Vision. An on-screen Child Incentive animation assists in performing reliable spirometry tests by trained personnel even in preschool children. 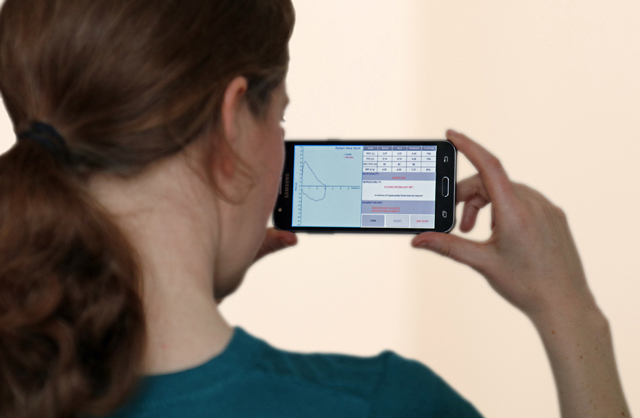 SpiroConnect® Mobile App allows users to collect spirometry data on an Android tablet or mobile phone, and then upload the results to the patient database on the PC. Forced spirometry, Relaxed spirometry, post bronchodilator testing, calibration, examination review and patient data entry are all supported. The simple infection prevention procedure involves immersing all parts coming in the contact with patient's exhaled air in a cold sterilising solution or the use of standard pulmonary filters or one-way valve mouthpieces. 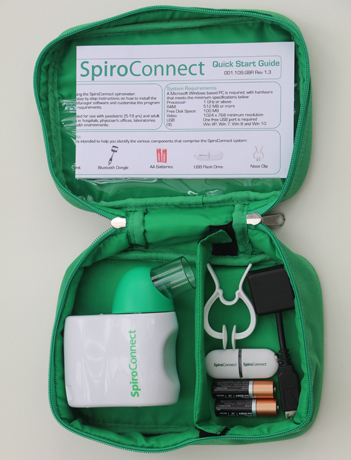 SpiroConnect® spirometer comes in a soft carry pouch complete with SpiroConnect® Data Manager software on USB flash drive memory stick, Bluetooth dongle, nose clip, 2 Alkaline AA (LR6) batteries, quick start guide and the calibration certificate. 5. 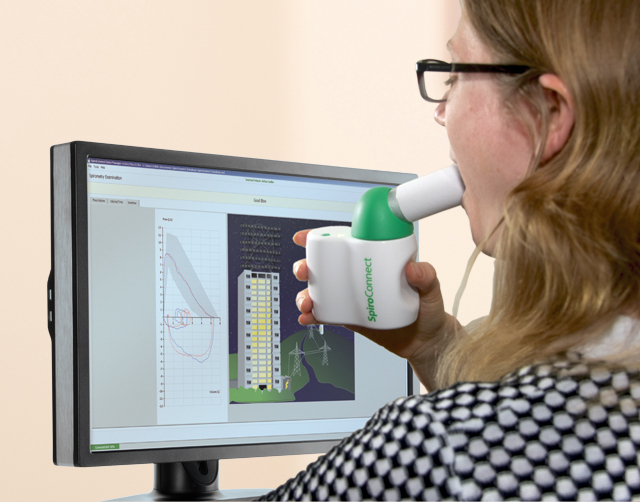 A COMPARISON OF DEVICES FOR THE MEASUREMENT OF SPIROMETRY IN NORMAL HEALTHY SUBJECTS AND PATIENTS WITH RESPIRATORY DISEASE. T Sharley, JA Stockley, BG Cooper. Lung Function & Sleep Department, Queen Elizabeth Hospital Birmingham, B15 2GW. 6. The following patents rights apply to the vertical turbine technology: European Patent Application Number 13724330.9 | GB Patent Number 2500893.